Our spa and wellness paradise deluxe, spread across 1,700 m2, leaves nothing to be desired. Experience the luxury of an exclusive spa landscape with a wide range of choices. 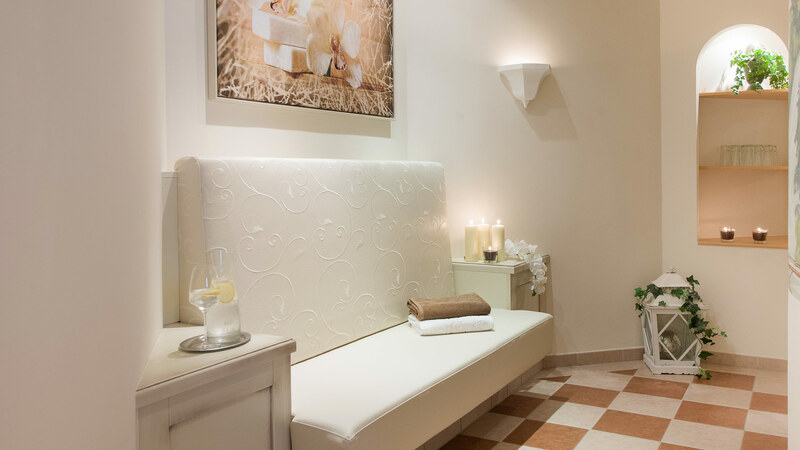 Your spa holiday at the Hotel Bismarck in Bad Hofgastein will be magnificent! Our spa baths and wellness paradise is an oasis of pure relaxation. Here, you’ll feel the invigorating power of water and warmth, enabling you to find inner peace. Pull on a fluffy bathrobe after an active day out in the Gastein Valley and you’ll be in our spa area in no time – comfortably accessible from all three hotels in your bathrobe. Swim a few laps in one of our two indoor pools or float out into the outdoor pool (both 33°C). Breathe in the fresh mountain air, look up at the clear blue sky or count the stars while your muscles relax in the warm water. Enjoy one of our numerous beauty treatments in the new spa area or a power workout at the gym. The Hotel Bismarck’s spa and wellness paradise deluxe satisfies every demand. 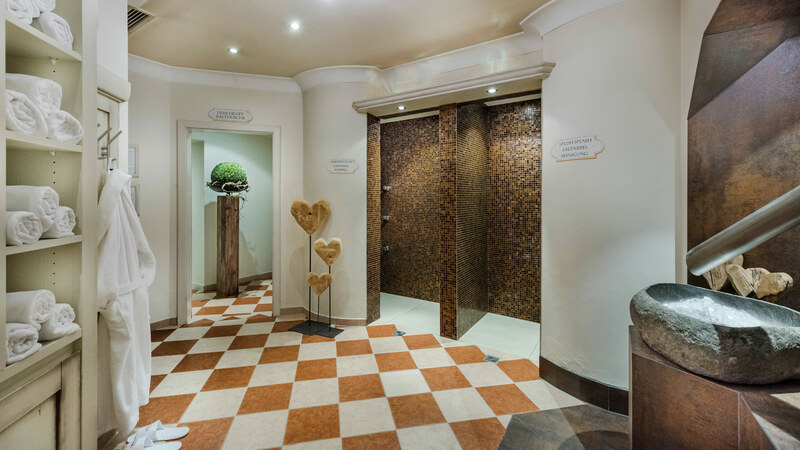 Whether you’d like to strengthen the body’s defences in the Kneipp area or just tune everything out in our oasis of relaxation, the Hotel Bismarck’s alpine spa experience will bring you a little closer to heaven. The cherry on top after all these treatments is swimming in one of the four thermal pools (each 33°C). Be sure to stop by the outdoor pools with fantastic panorama views. In summer, soak up the views of the mountaintops, some already white with snow, and in winter soak up the vistas of this winter wonderland.